Click on the reports below to view detailed game reports from our games at home and away! 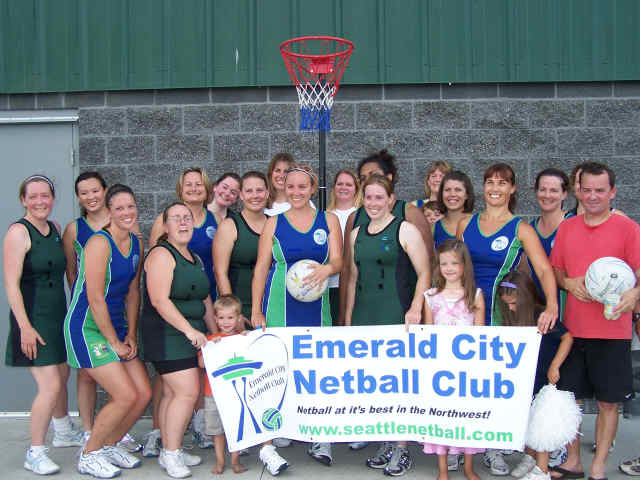 Emerald City Netball Club hosted our first West Coast Tournament which saw teams & players from near and far come and play. 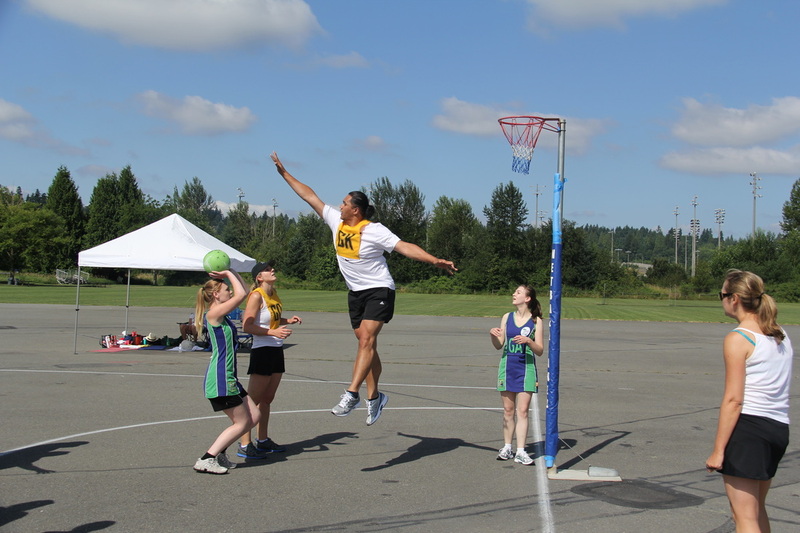 We also had our first ever Netball Showcase Event at Key Arena before a WNBA Storm game! Read more here. We had a beautiful day and loads of people turning out for a full day of netball. With 5 teams registered to play there was plenty of great competition. Read more here. 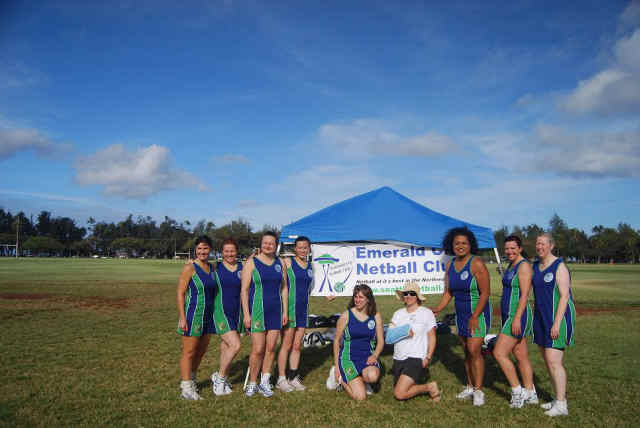 Emerald City Netball Club were delighted to enter 2 teams in this years Love in LA LA Land tournament. Sadly, neither team won the tournament but we did give all the other teams a run for their money! Well played to both teams! Read more here. 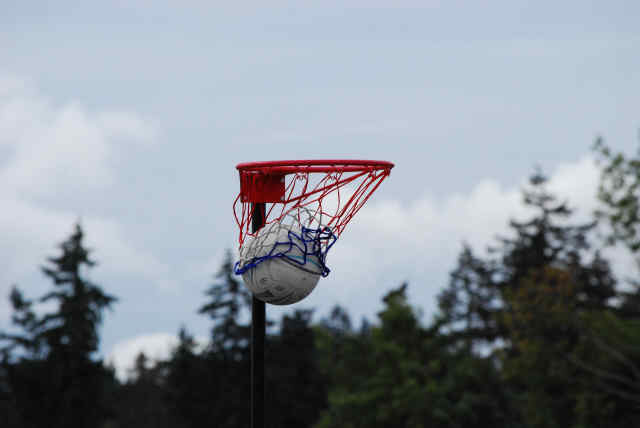 netball! We played 2 games resulting in one win for ECNC and one win for Bolton. Read more here. 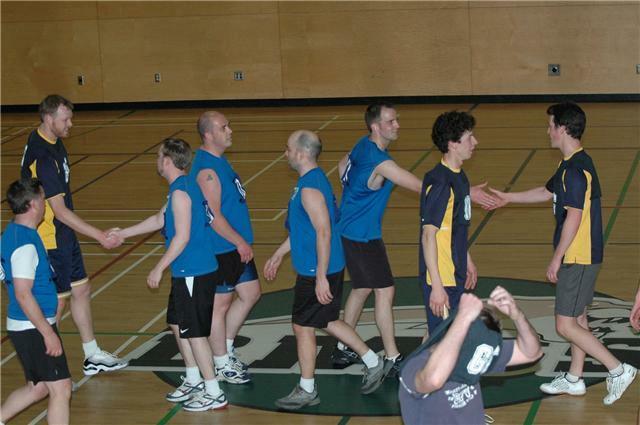 We played 2 very energetic games with Vancouver Comets which resulted in one win for the Comets and one win for ECNC. Read more here. 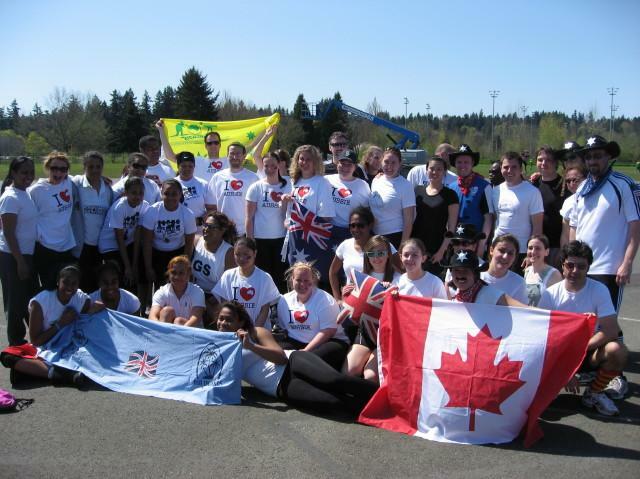 It was a great success with 7 teams taking part - 3 representing Fiji, Australia, New Zealand, UK, and North America. Read more here. 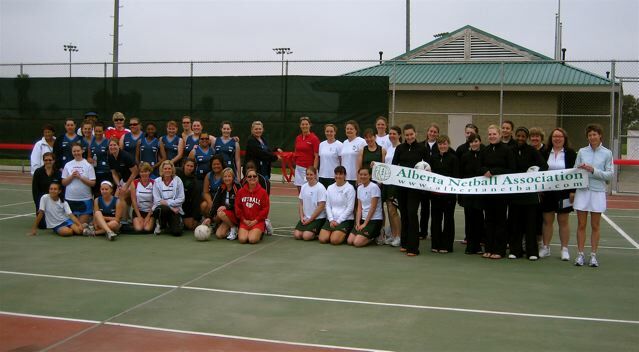 A ladies team and a mens from Emerald City Netball Club went to Canada on March 6th to play netball. Read more here. 2008 International Netball Festival, held in Oahu, Hawaii. Read more here. 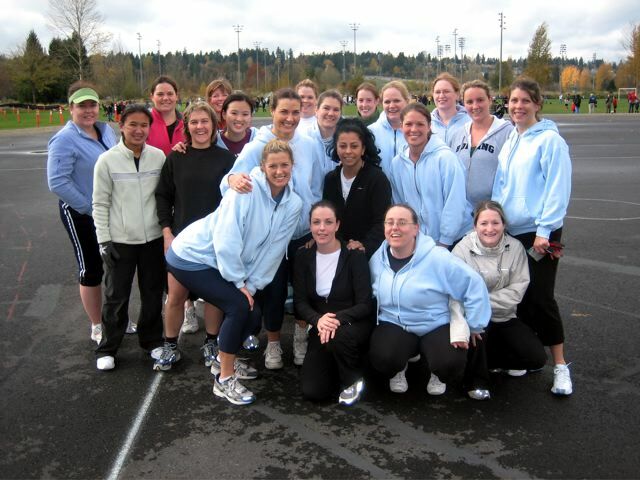 Riptide from the Los Angeles Waves Netball Club. Read more here. netball on artificial turf at the All Nations Cup soccer tournament! Read more. 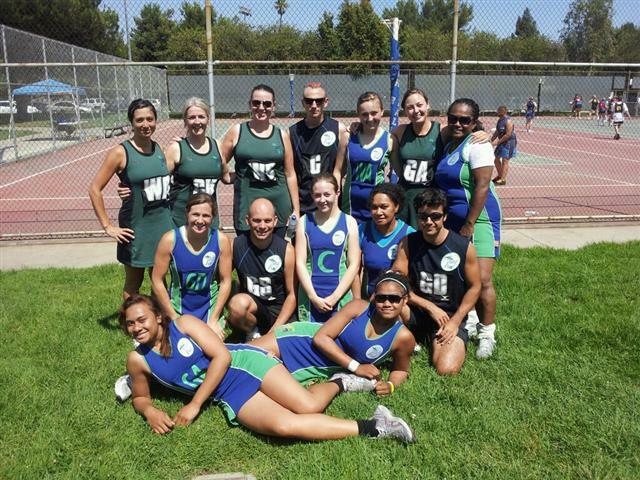 We competed in the Pacific Coast Netball League in Los Angeles. Read more. Second Visit to Burnaby for a friendly game against our Canadian neighbors. Read more. Welcome to the spring season of 2007! Read more here. First official game for the club at Marymoor Park on July 22nd 2006. Read more here.